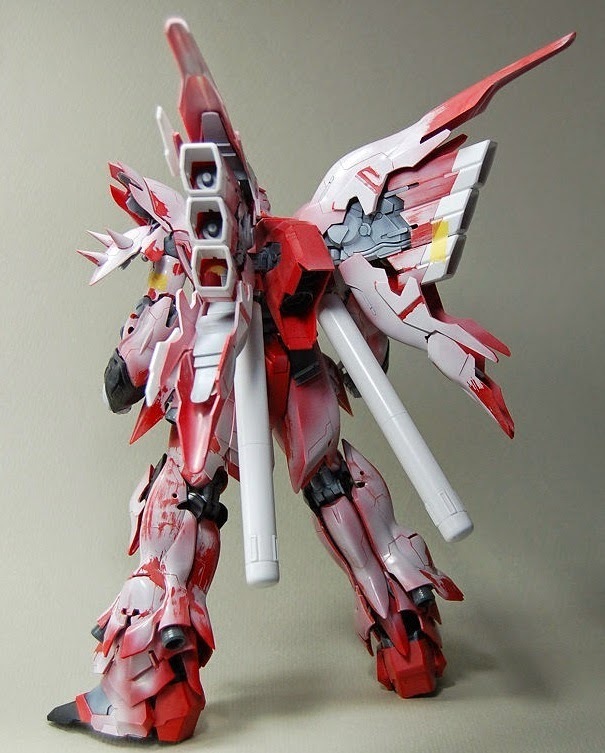 Amazing modification, the modeler did a wonderful job on making this kit look more stunnung. 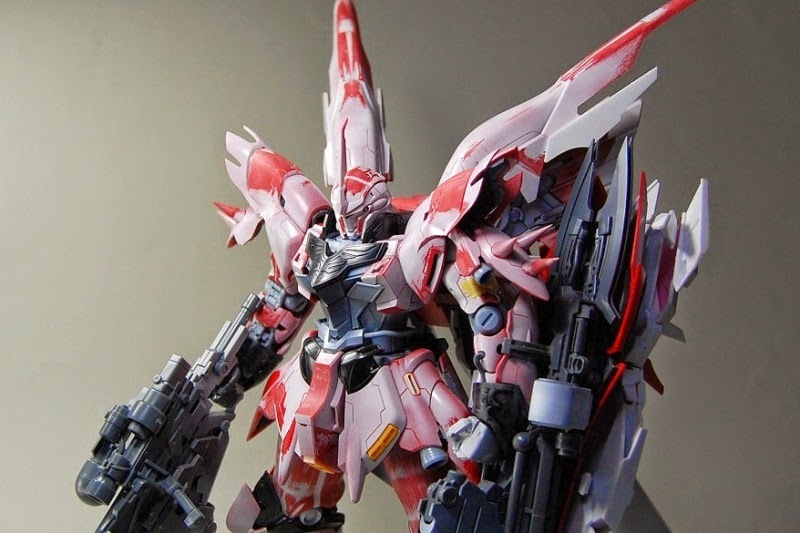 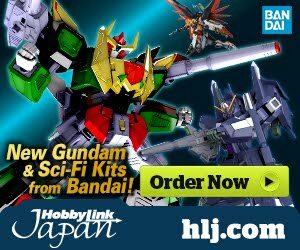 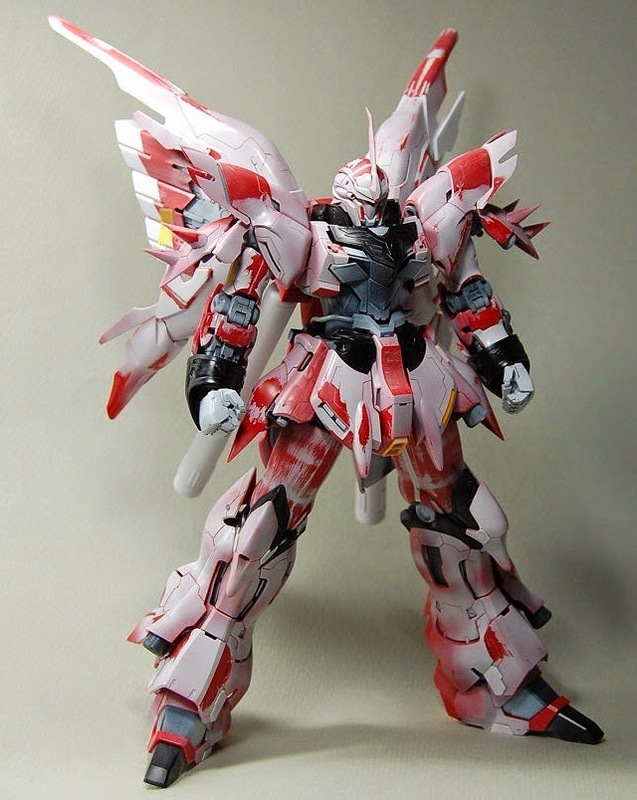 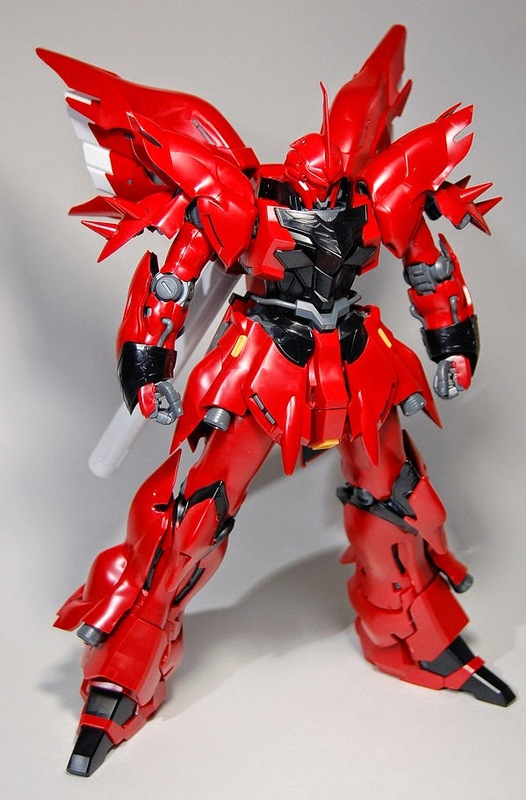 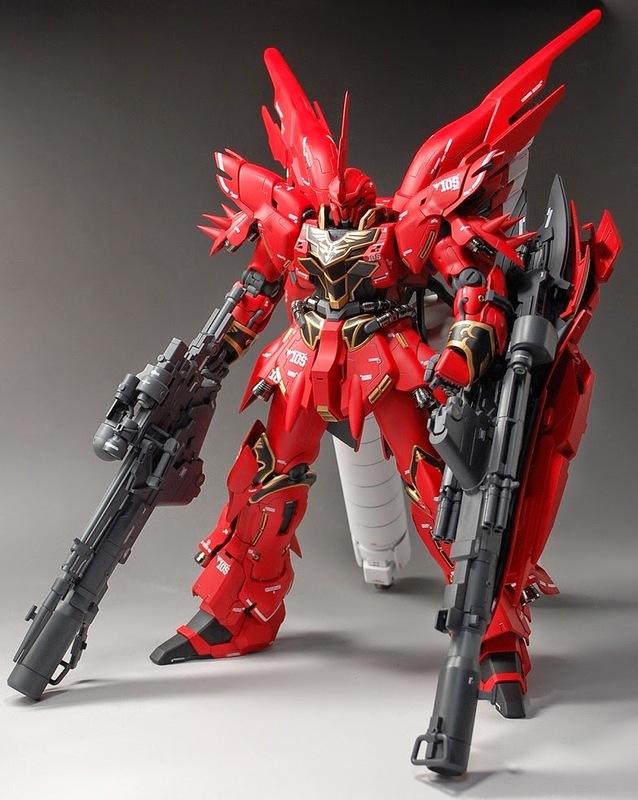 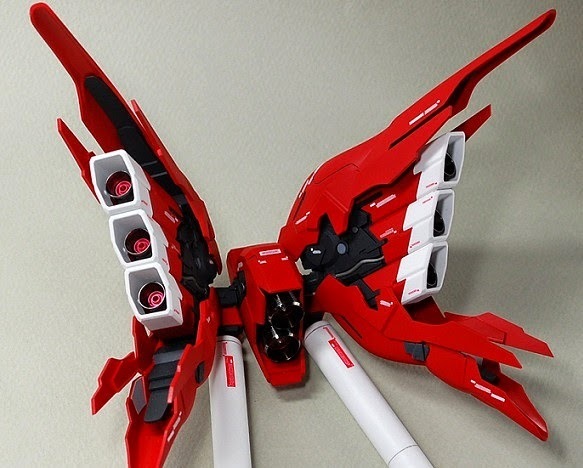 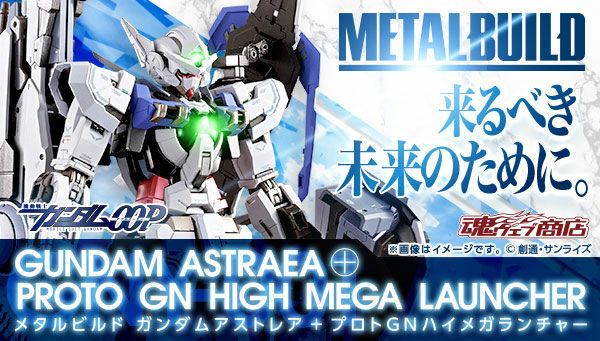 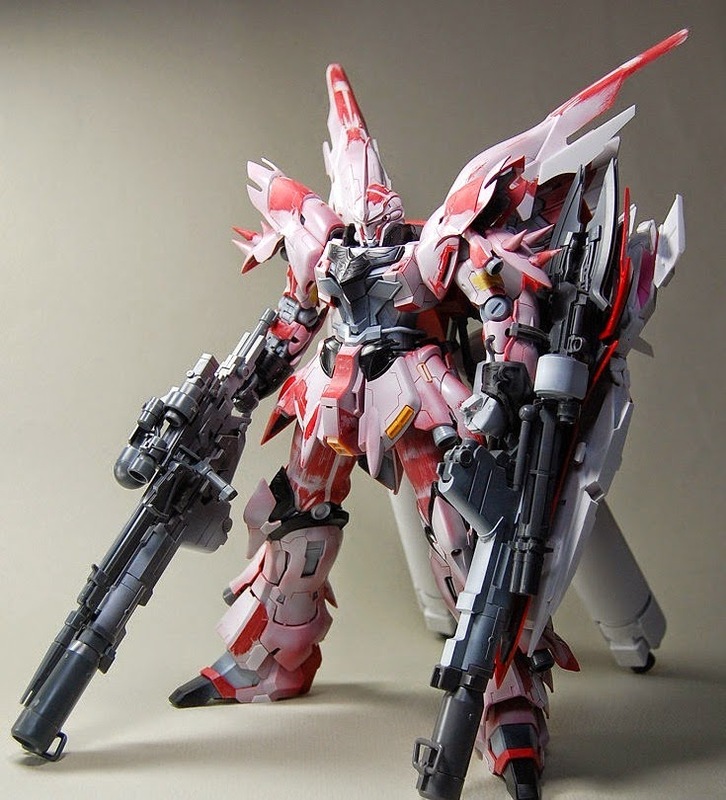 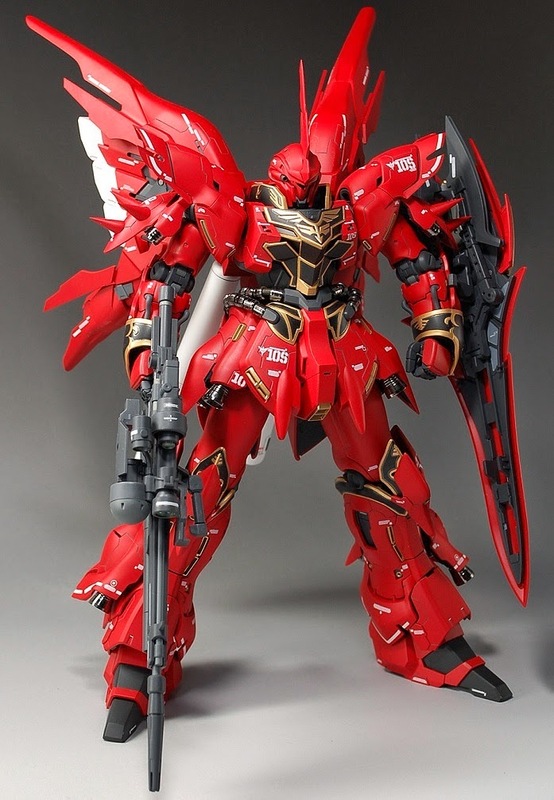 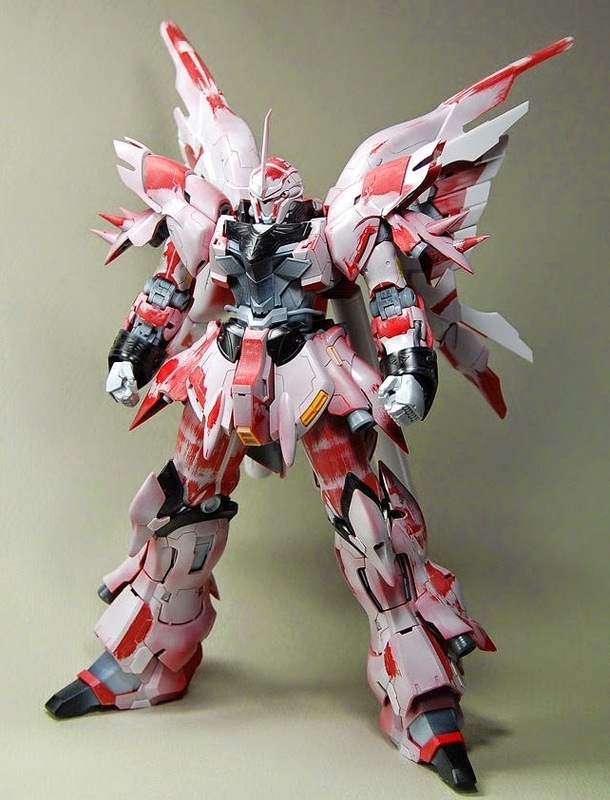 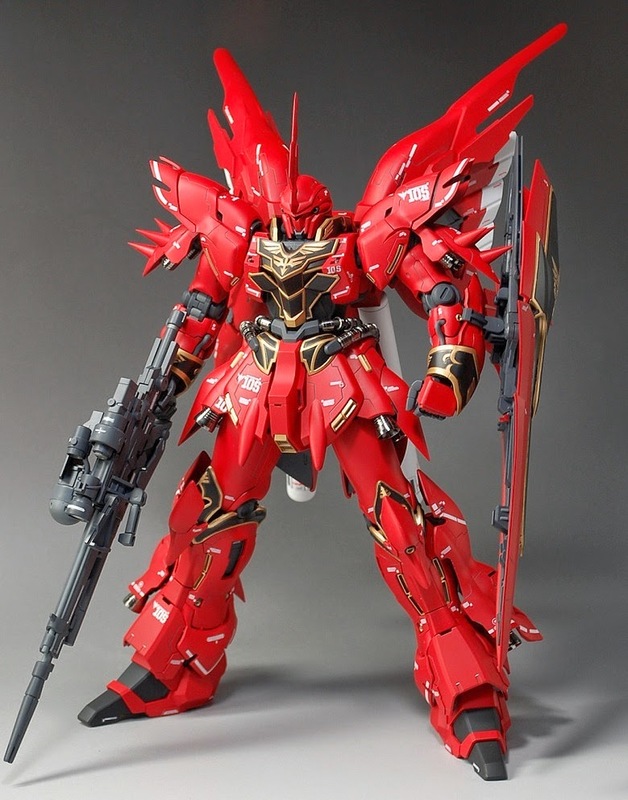 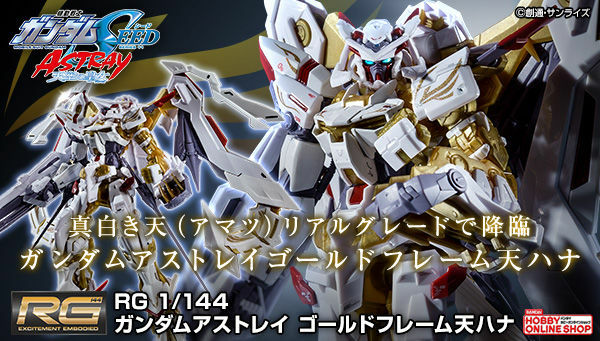 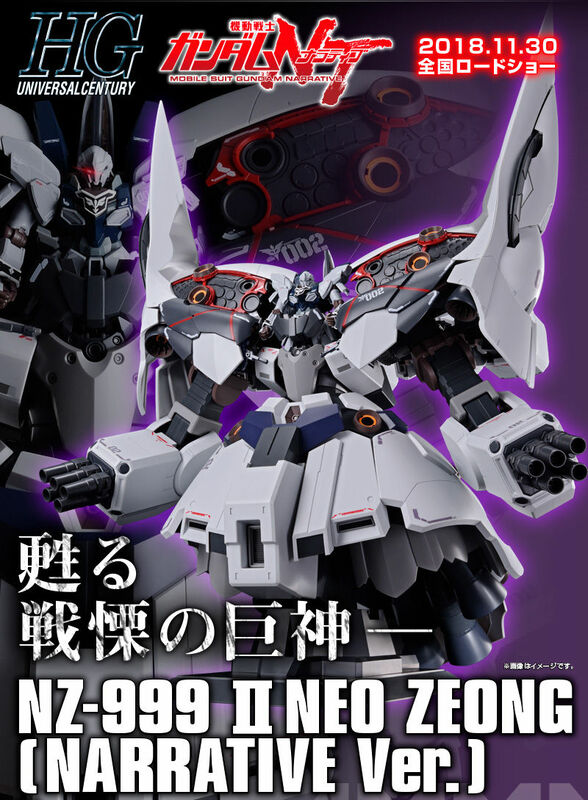 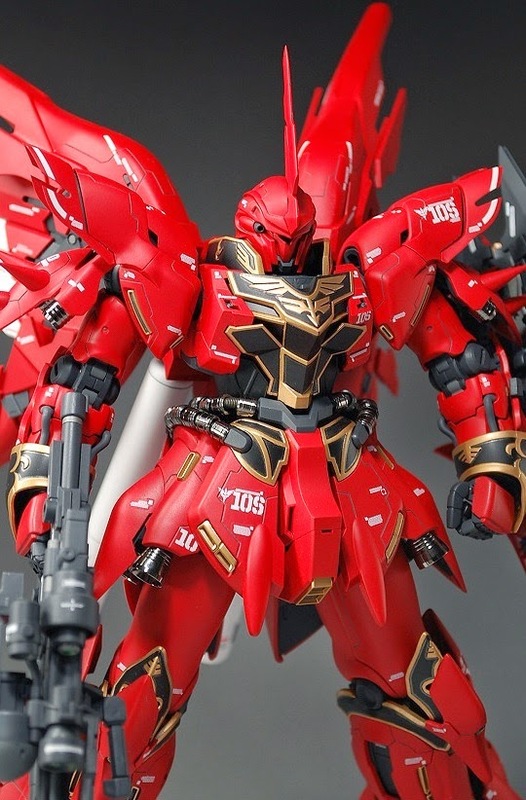 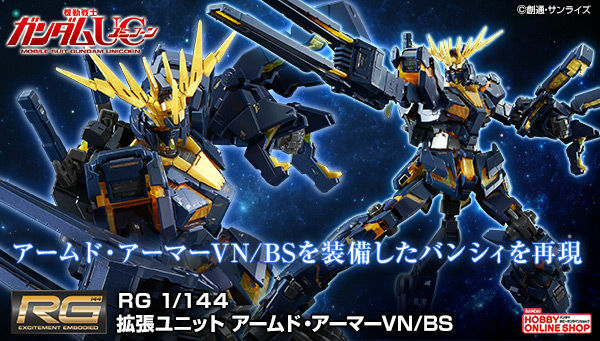 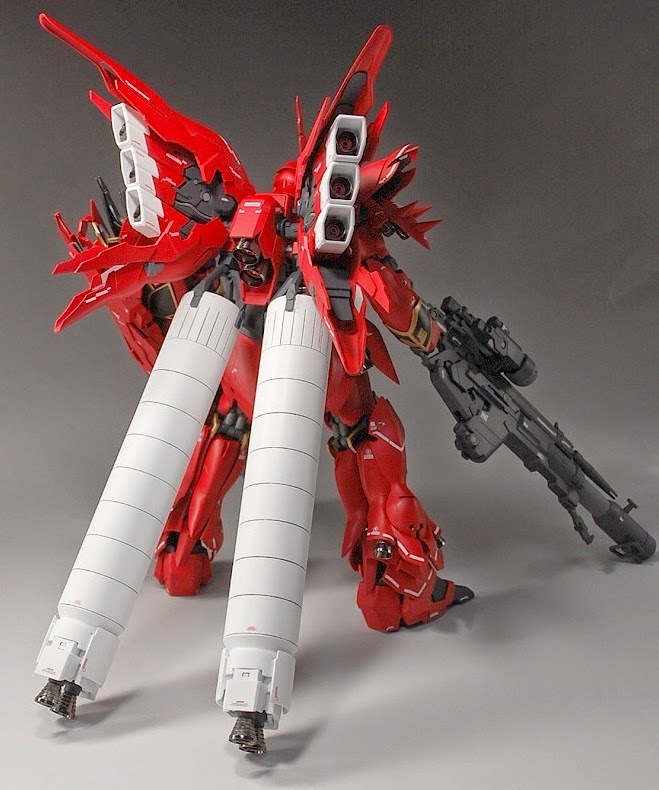 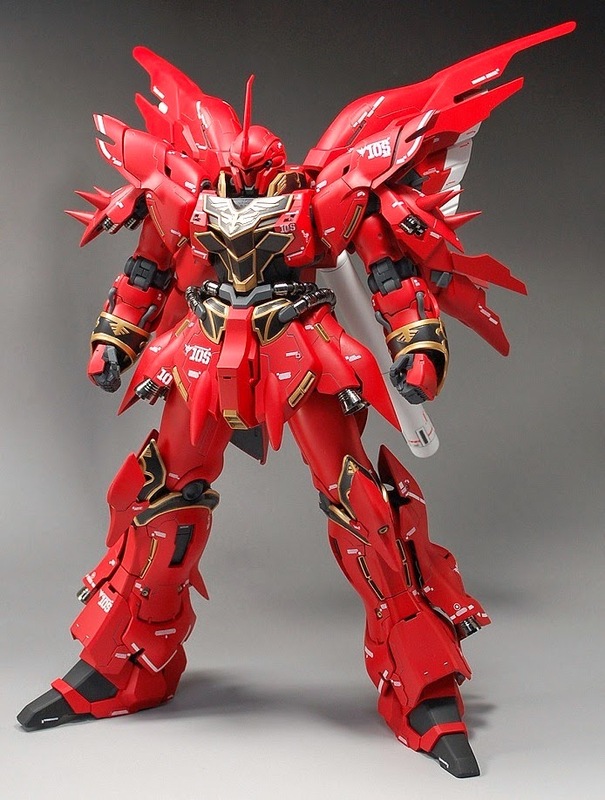 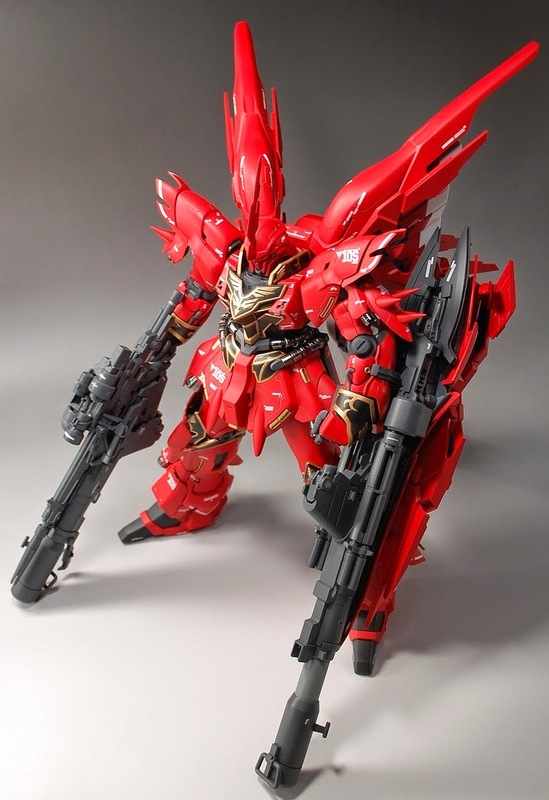 I like what he did to the Armed Armor DE and to the backpack of this Sinanju! 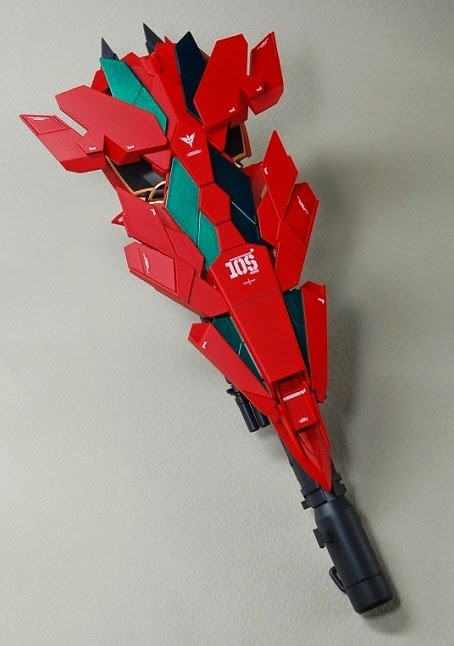 the color is scheme is original and I am liking it, just because! 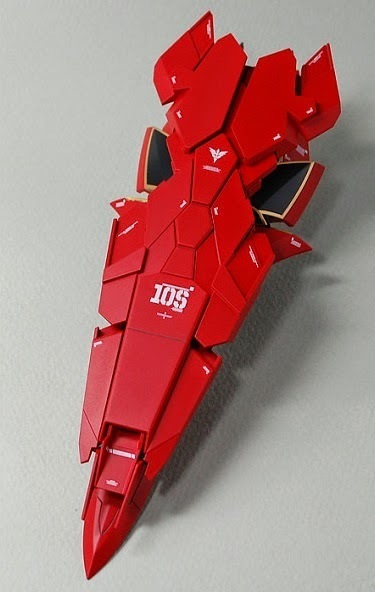 The custom panel lines are looking very precise and clean too.